Hewitt: Joint Ventures examines transactions where two or more existing companies agree to establish and participate in a common enterprise or business-related activity. 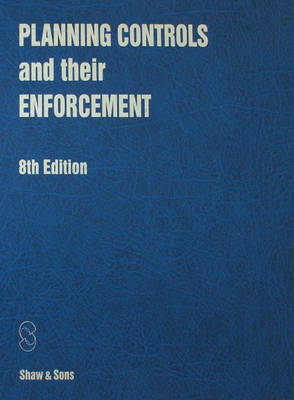 It identifies the principal issues raised by a range of transactions, sets out the relevant background law and suggests ways of dealing with issues that arise. Checklists and precedent material are provided to aid the practitioner.